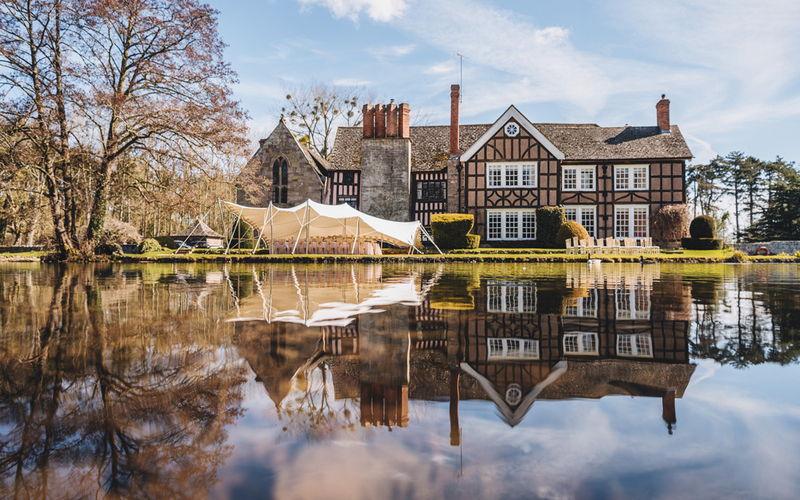 Nestled alongside the picturesque Fradley in Lichfield, you will find Alrewas… Hayes, a Grade II listed manor house and countryside wedding venue. 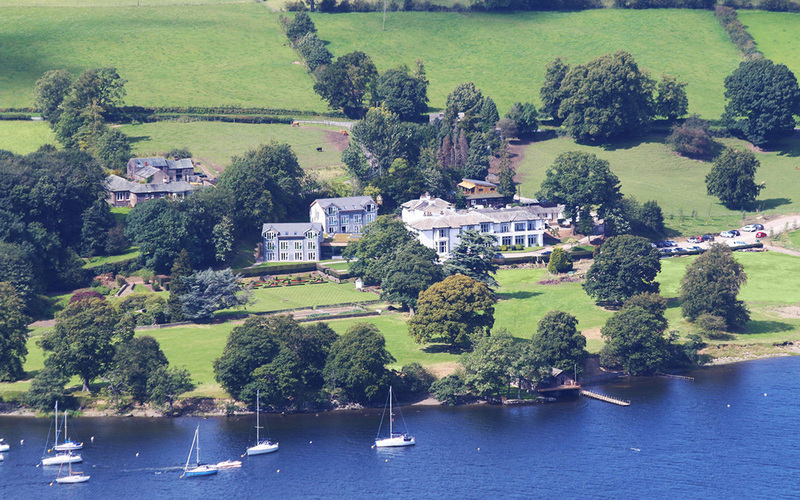 Situated alongside the River Severn, the breathtaking Arley Estate comprises… 2,000 acres of parkland, a formal Italian Garden and the prestigious Arley House. 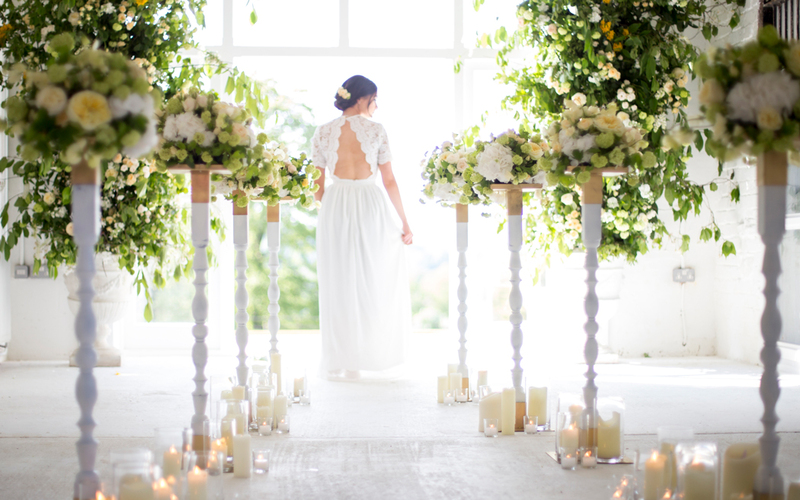 Askham Hall and Bank Barn are an exciting new style of wedding venue for… Cumbria and the Lake District. 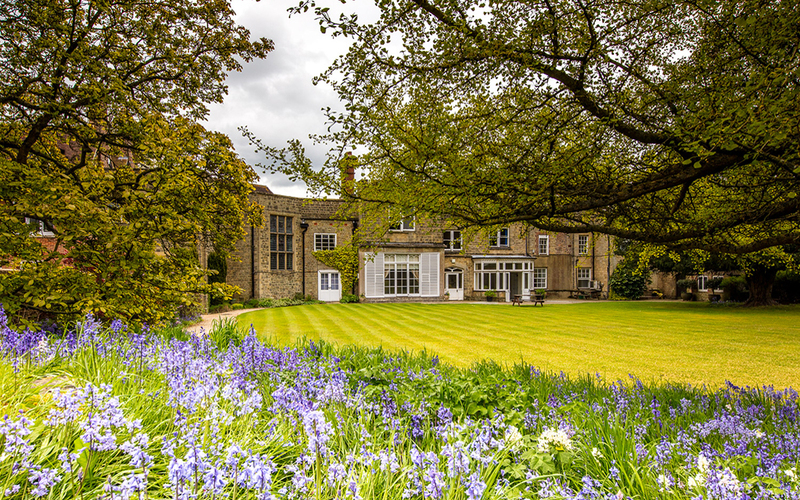 Barnsley House is your own private country retreat for your wedding… celebration. 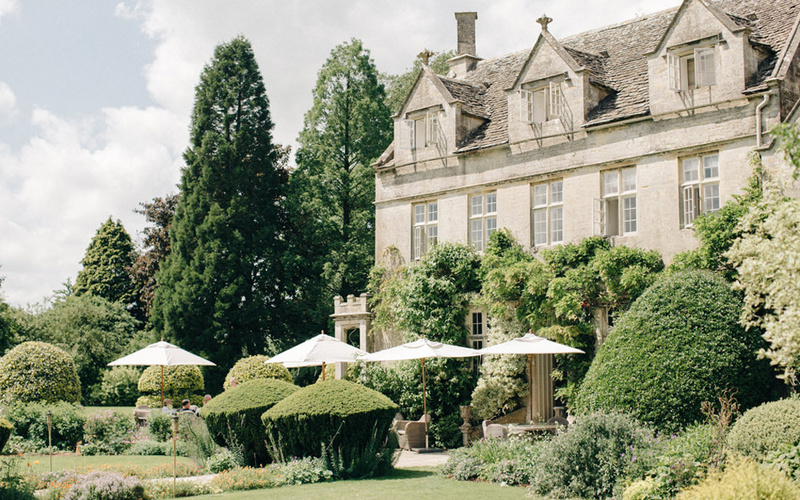 At the heart of The Cotswolds, Barnsley House is quintessential of the surrounding area. 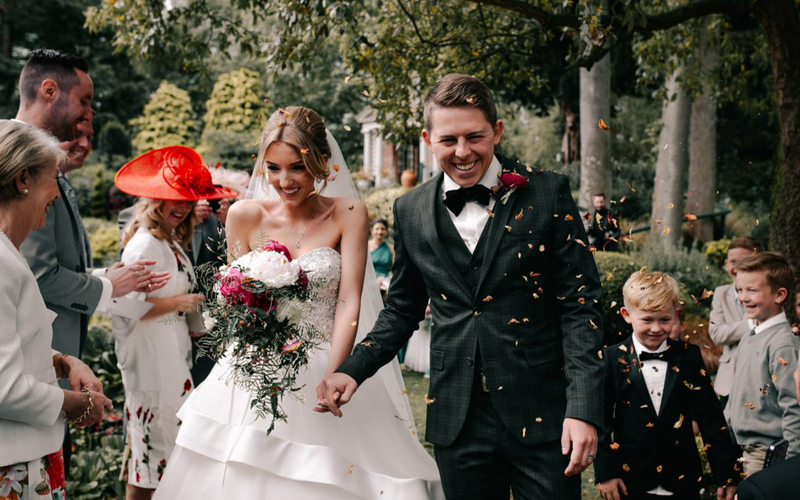 Barnston Lodge is a beautiful 18th Century manor house with stunning grounds in… the heart of the Essex countryside, providing a stylish setting for your special day. 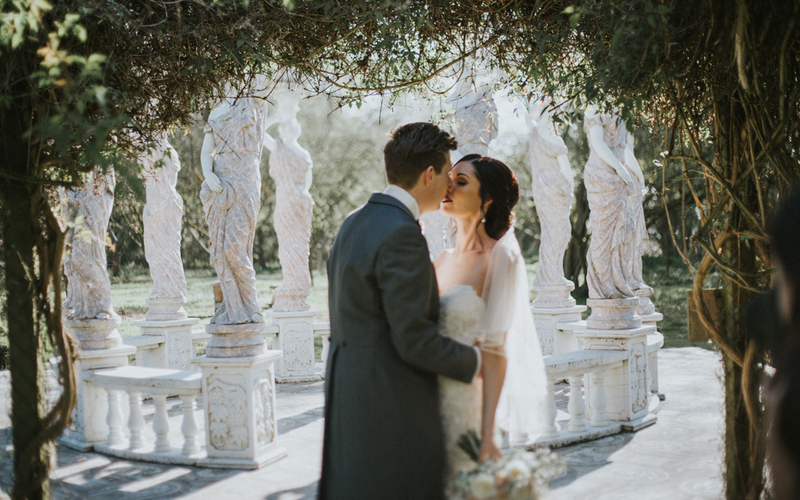 Standing on the edge of the woods beside open fields, this stone barn is a… picture postcard of whimsical, rustic romance. 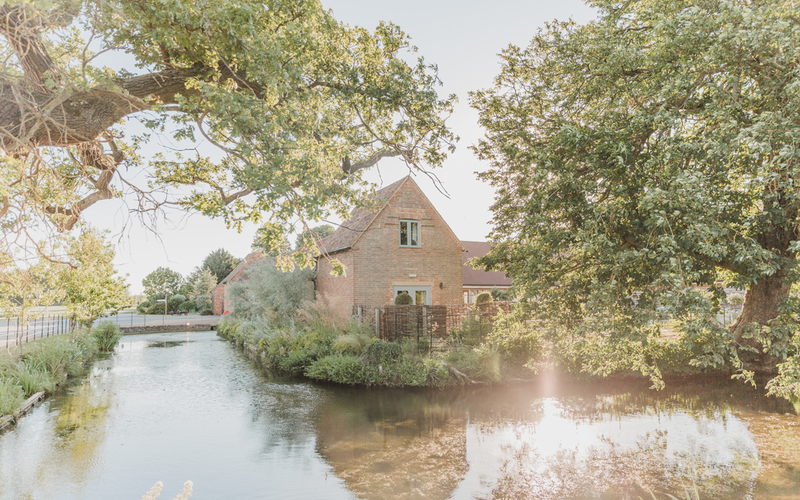 The romantic ambience of Cambridgeshire’s Bassmead Manor Barns is apparent… from the moment you arrive along the tree-lined driveway. Michelin-starred menus. Sumptuous interiors. Expansive walled gardens. 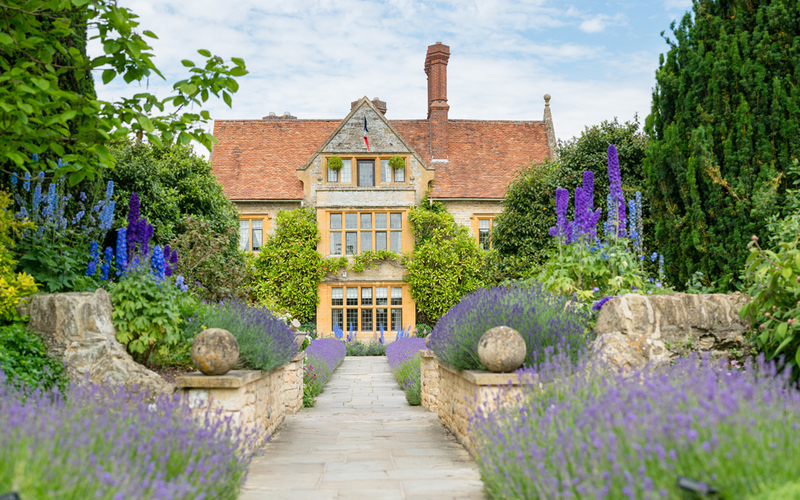 This… luxury hotel enjoys an idyllic, typically English setting in the Oxfordshire countryside. 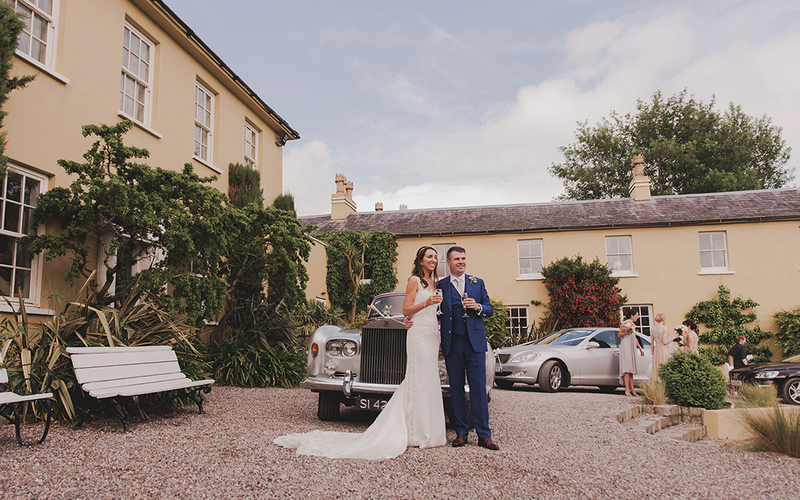 Birtsmorton Court is a Grade I listed family home and exclusive-hire wedding… venue, nestled at the foot of the rolling Malvern Hills in the Worcestershire countryside. 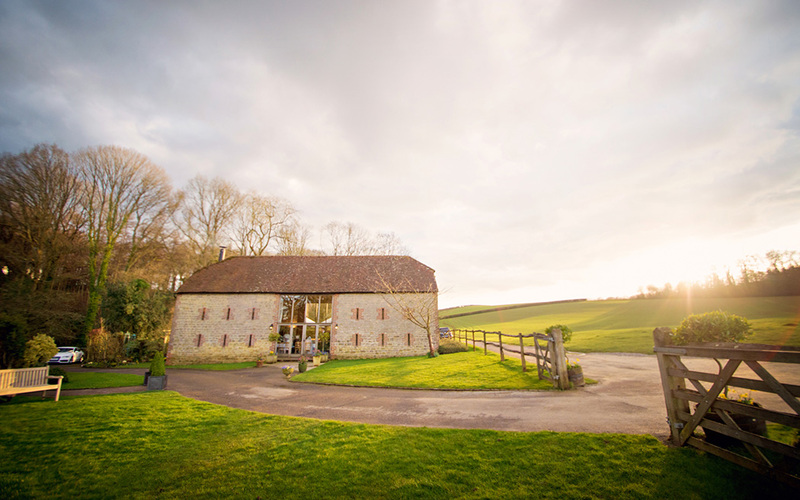 Boconnoc is a magical family owned country estate tucked down two miles of… private road which can be hired exclusively for your wedding. 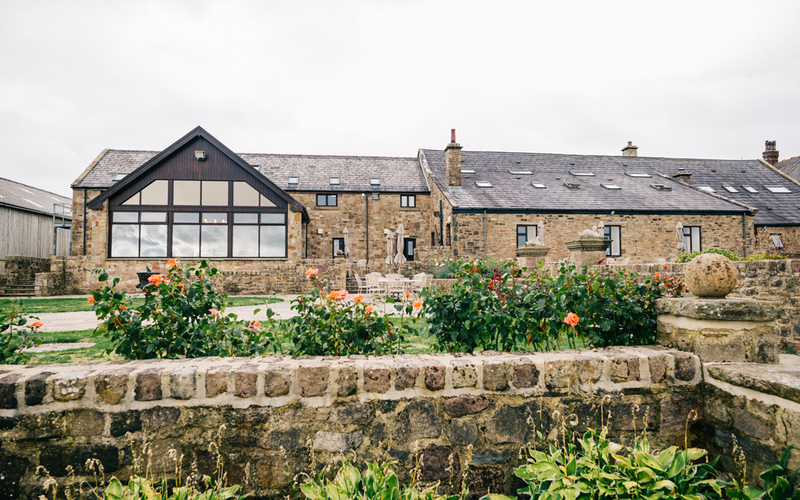 Brinkburn is the centre of a country estate surrounded by woodland, fields, and… all in the bend of the River Coquet in Northumberland. 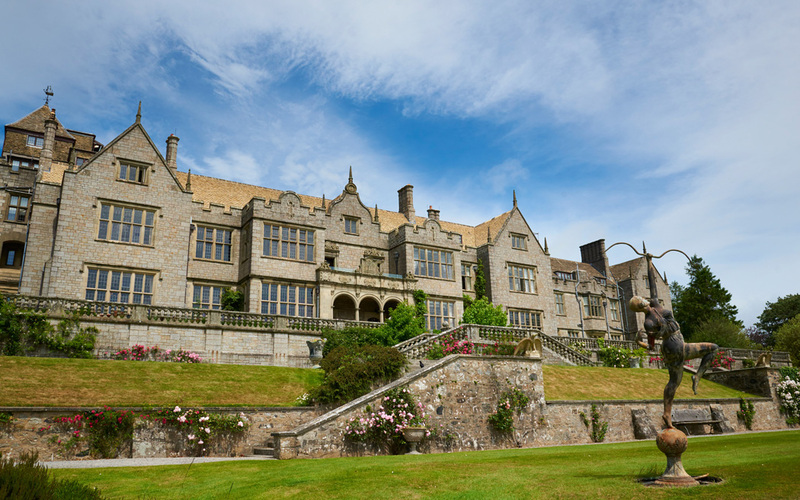 Think magical, secluded & historical. 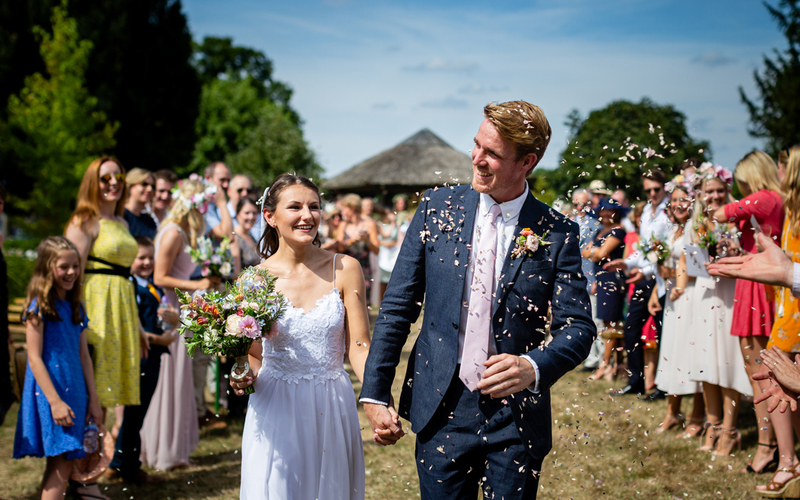 The house is set in 33 acres of stunning parkland with a magnificent lake that… perfectly mirrors the South Front - all in a stunning backdrop for your very special day. 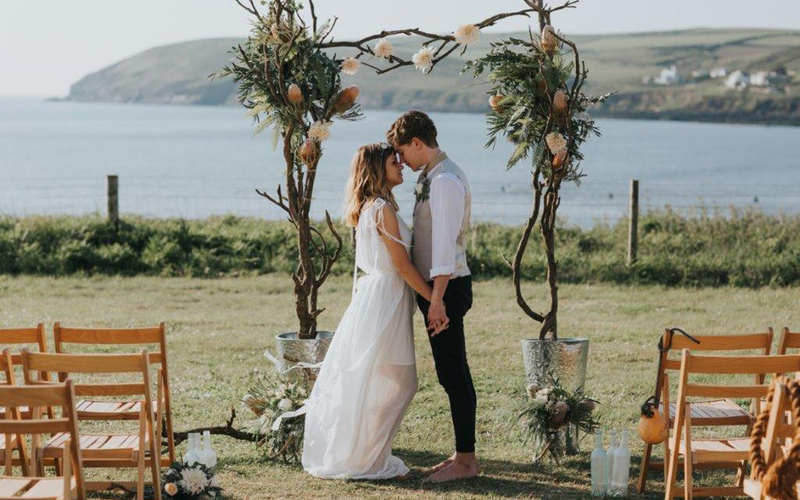 Came House is an enchanting Palladian Country House and private estate in the… heart of Thomas Hardy’s Dorset, ten minutes from the Jurassic coast. 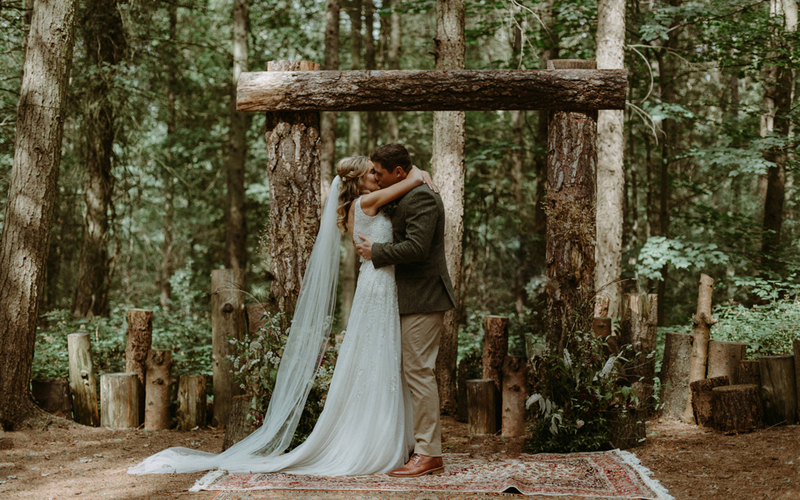 Camp Katur is the perfect alternative wedding venue for an unforgettable… experience in a magical setting, set within the natural beauty of a 250 acre Camp Hill Estate. 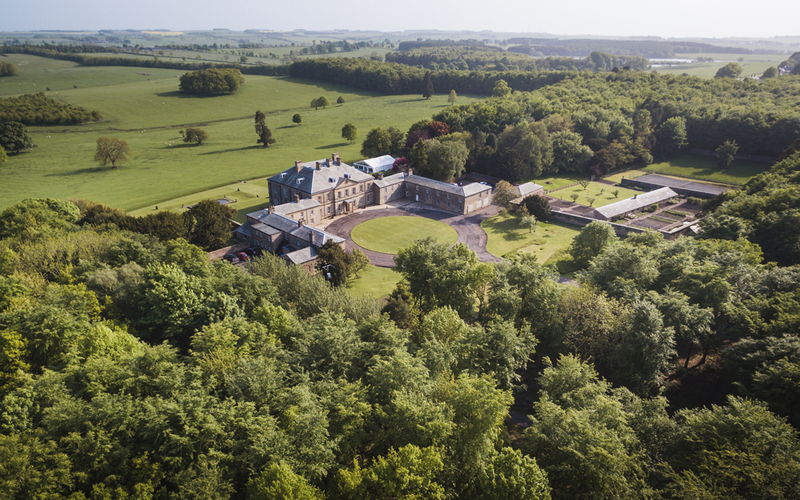 Capheaton Hall is a beautiful Grade I listed private house built in 1668 set in… the heart of rural Northumberland, surrounded by 500 acres of woodlands and grounds. 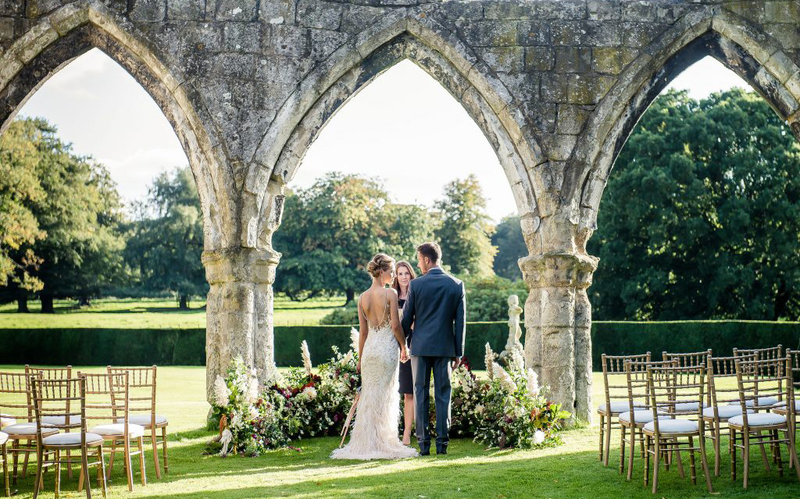 Capron House at Cowdray Park is a stunning exclusive-use venue on the Cowdray… Estate with three large rooms for hire and a wonderful walled private garden. 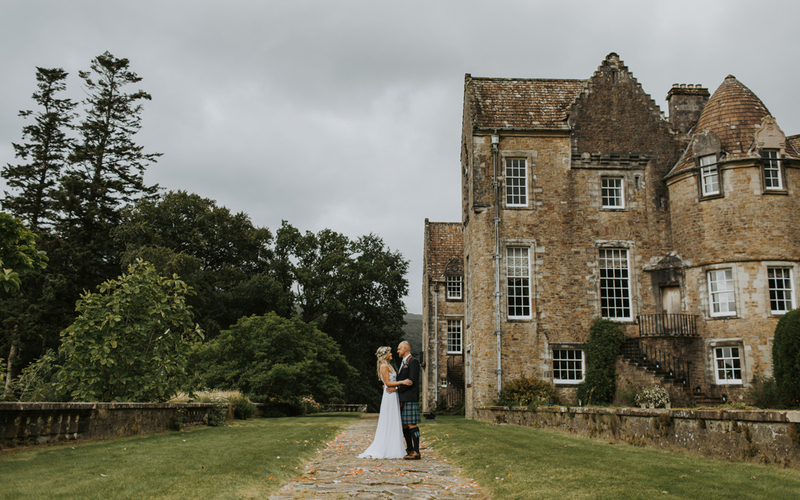 A romantic Scottish destination wedding venue, surrounded by a scenic estate… and lochs and the ultimate rustic romantic barn. Let Carrick Castle Estate be your blank canvas.